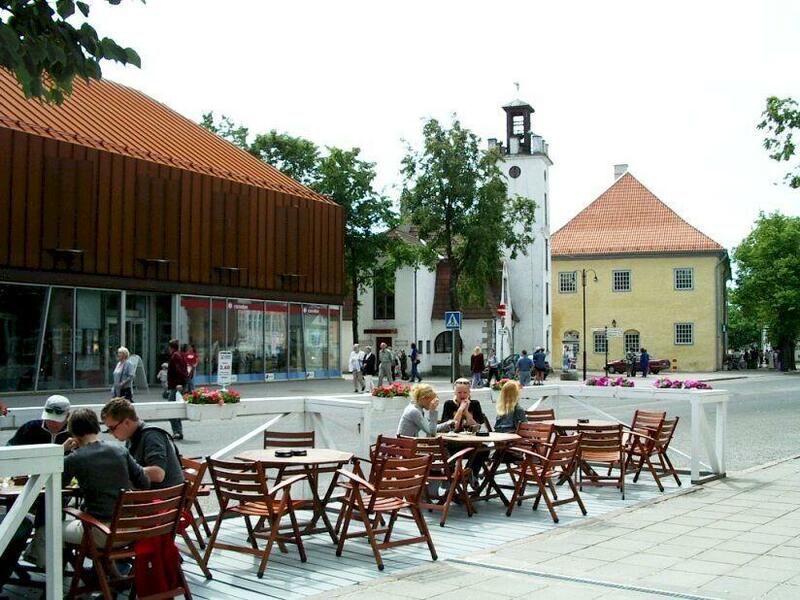 This building with its hipped metal roof and limestone first floor blends in perfectly with the roof landscape that characterises the Old Town of Kuressaare. 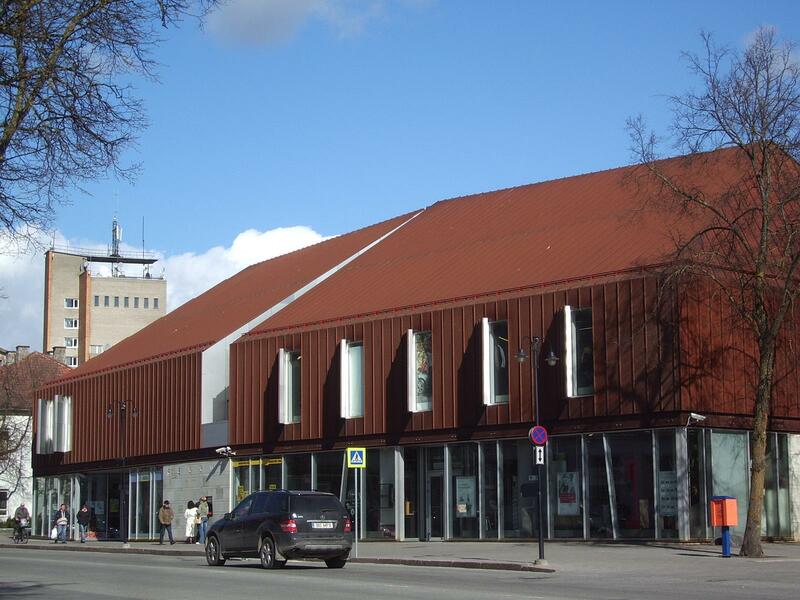 The department store houses the shops "Rahva Raamat", R-Kiosk, Vekkeri Kellaäri (Watch Shop), Elisa and Tele2 (Mobile Telephone), Kalliskivi Äri (Gem Store), Juveelikauplus (Jewellry Store) Liilia, Reisibüroo (Travel Agency) Estravel. 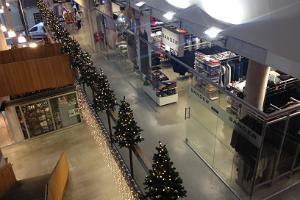 Works by Saaremaa artists are sold on the second floor. 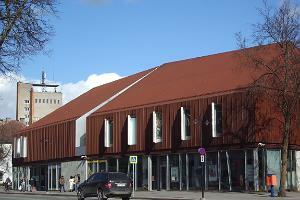 Good to know: A committee of specialists named Ferrumi as the best building in Kuressaare in 2002.